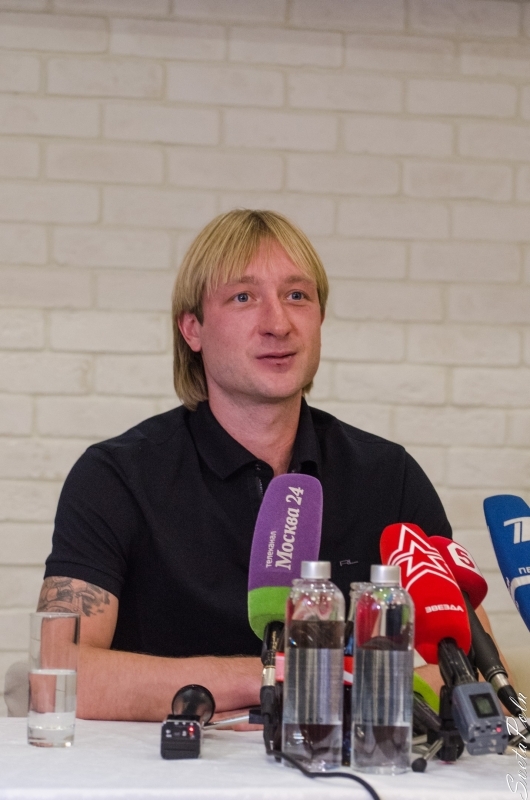 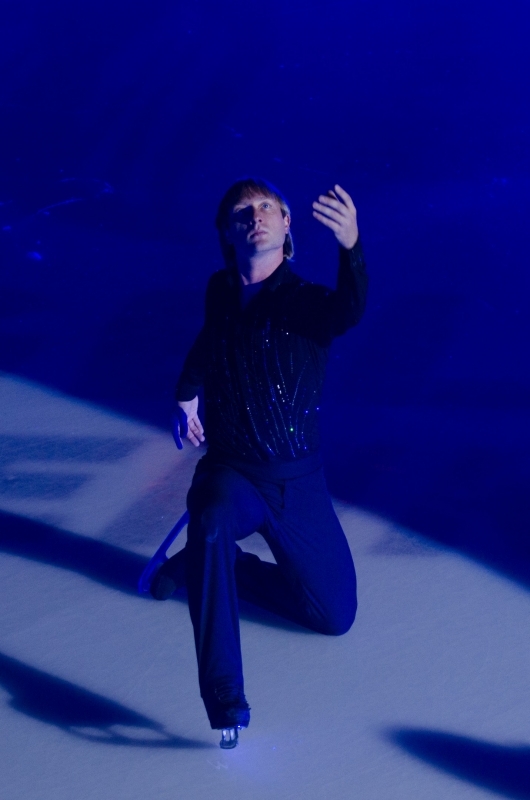 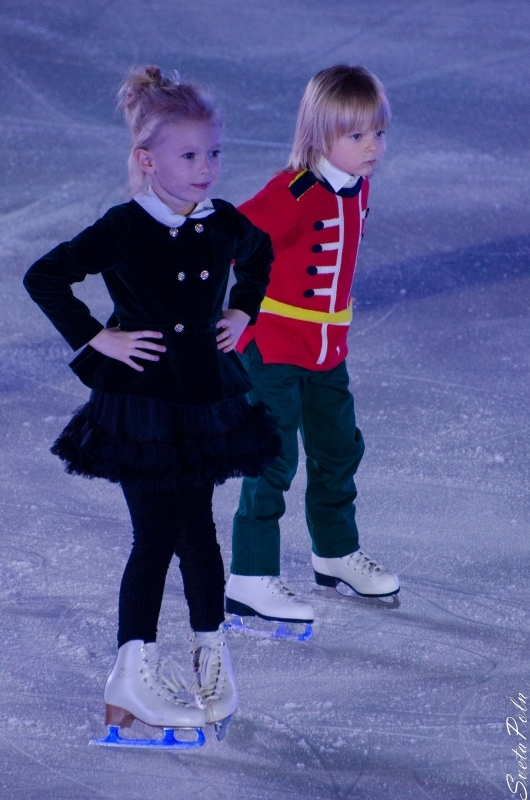 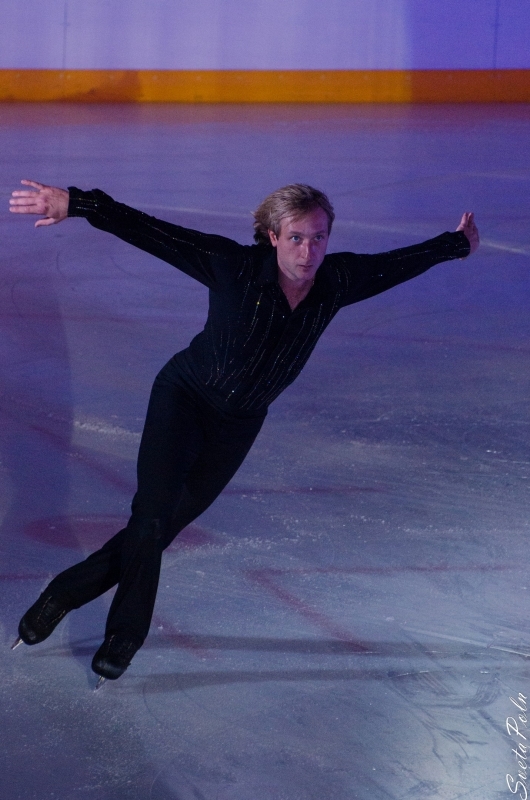 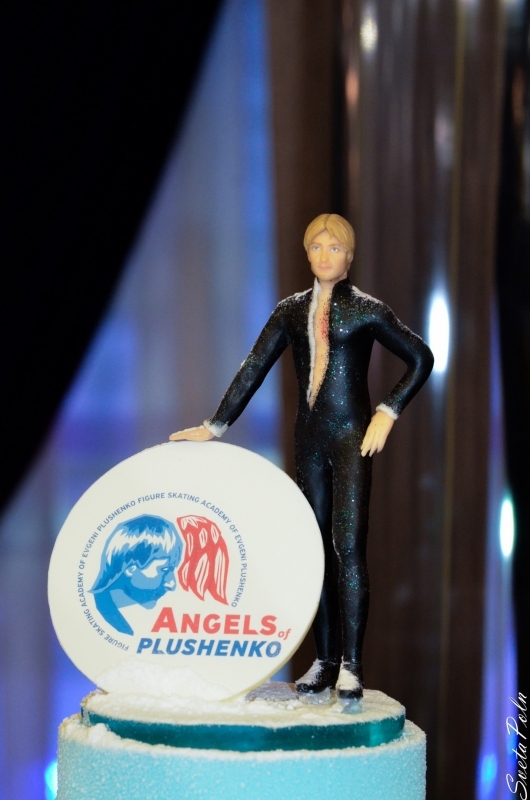 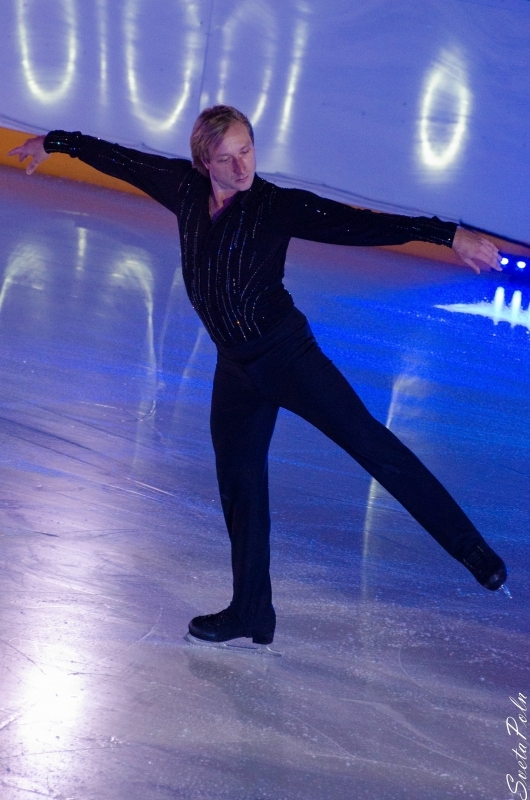 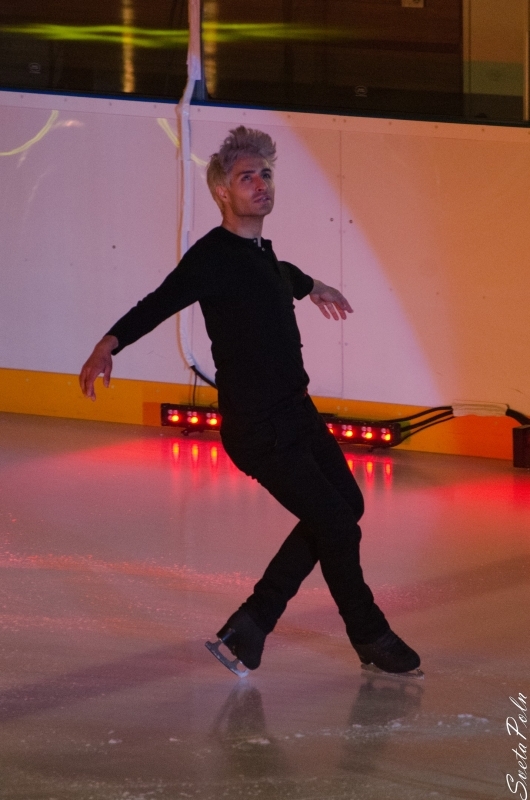 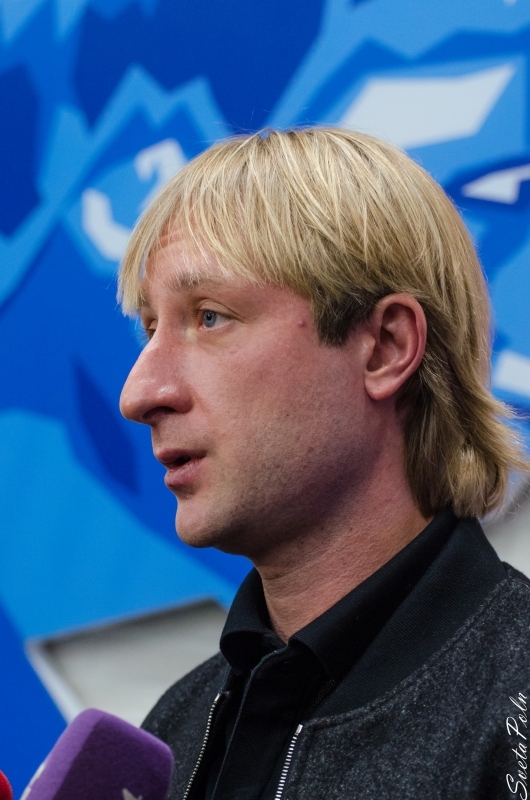 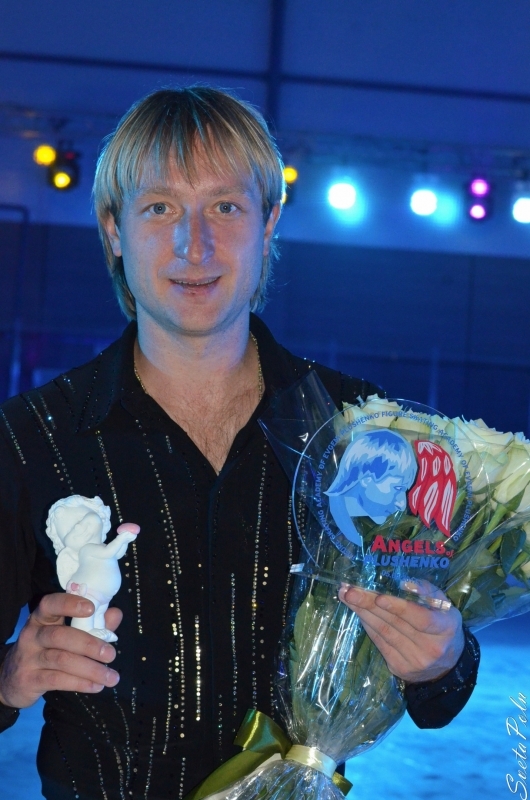 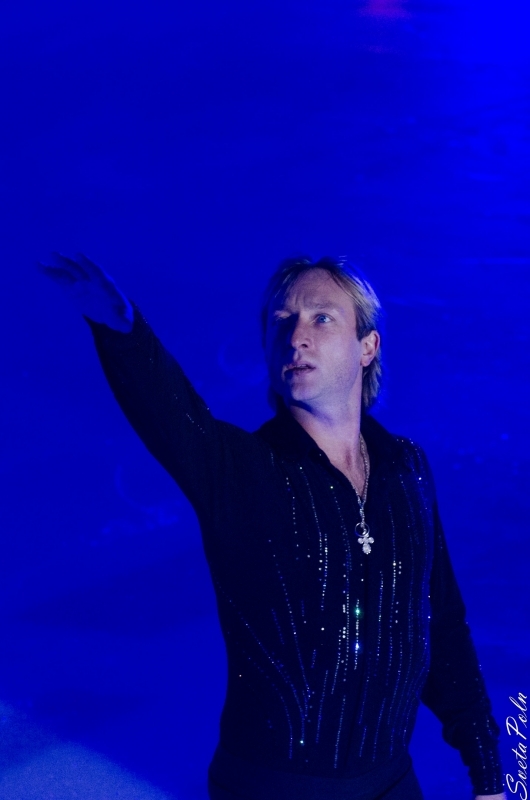 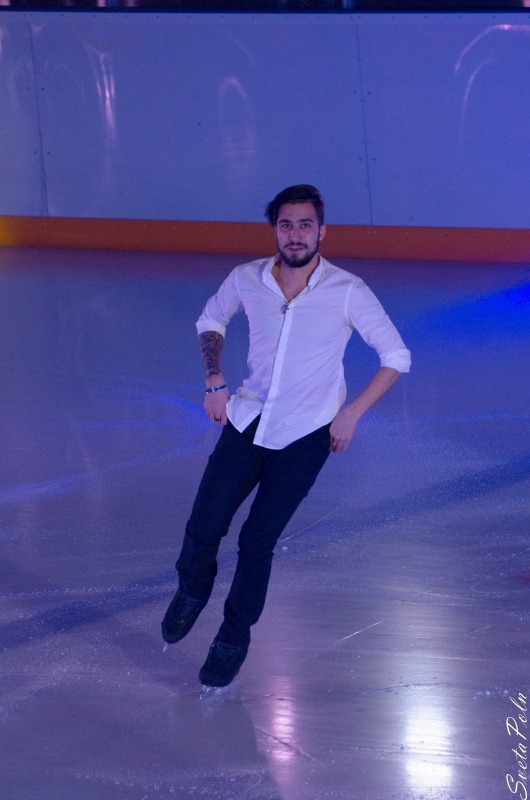 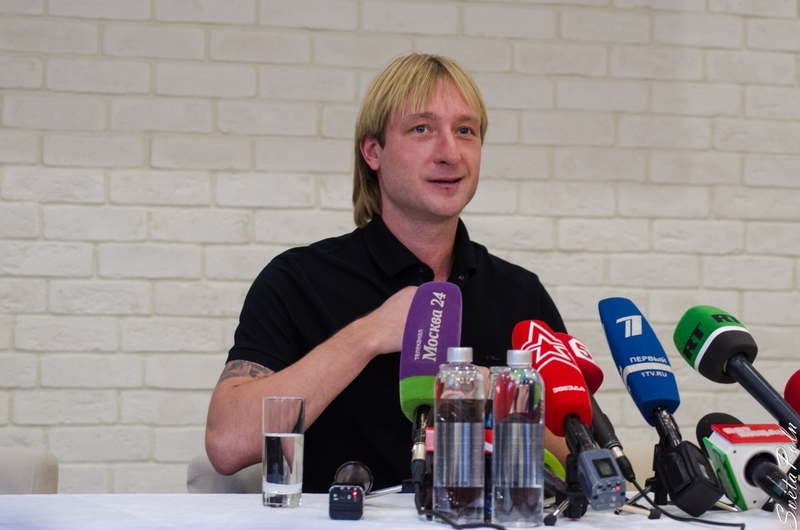 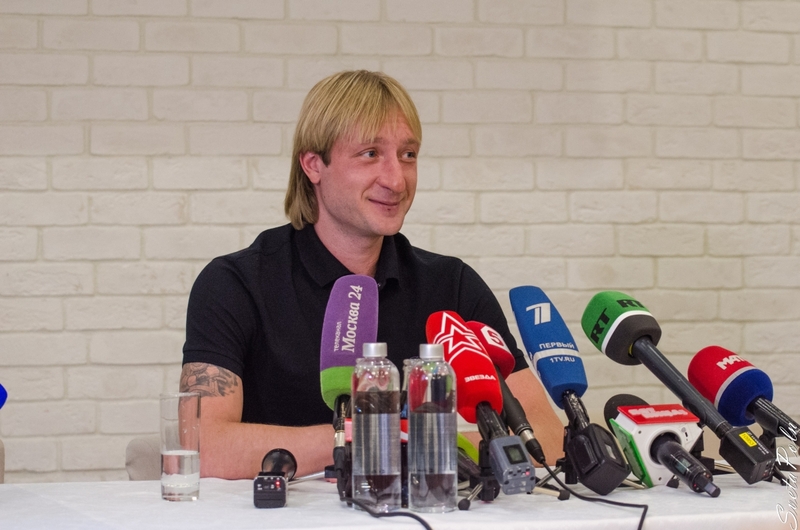 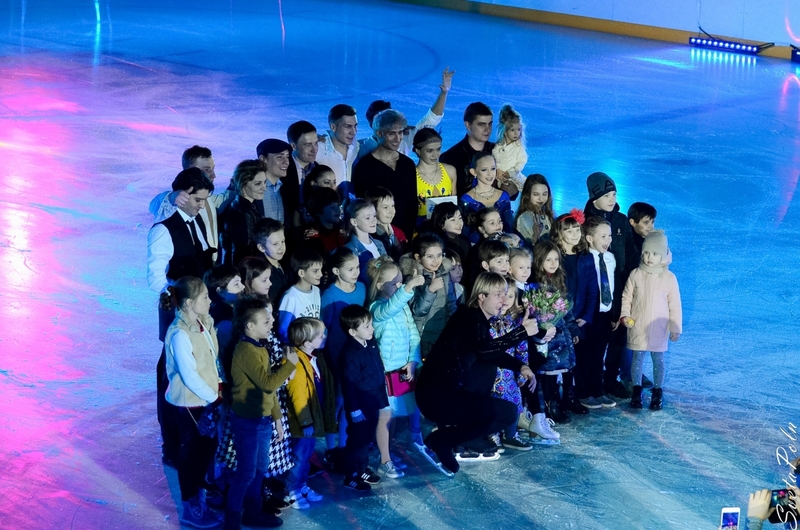 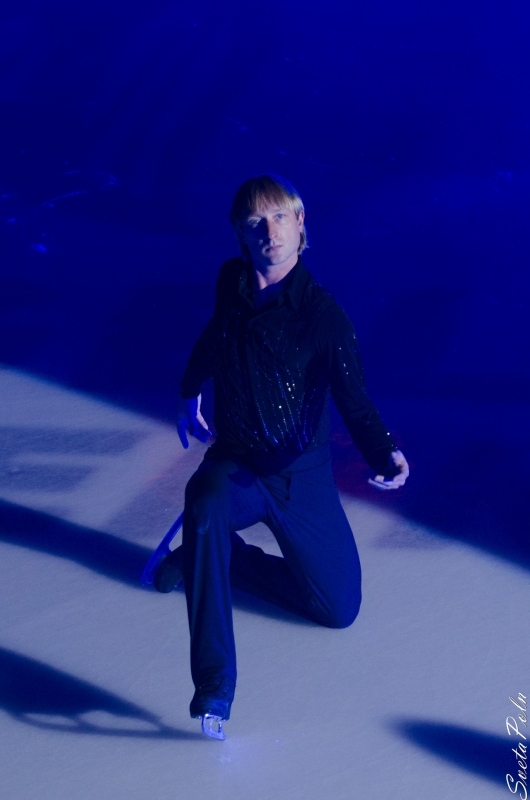 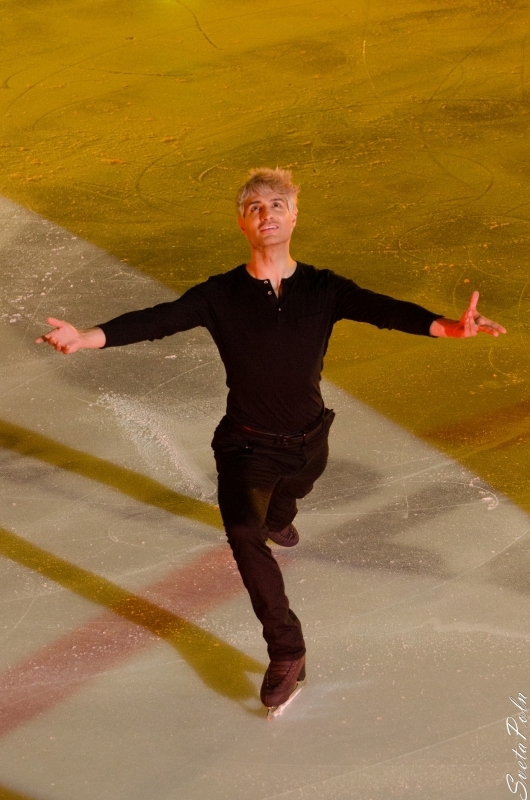 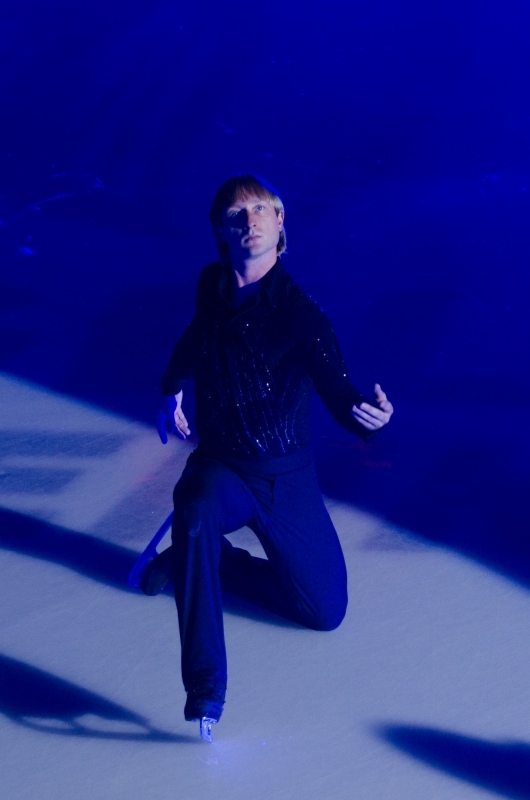 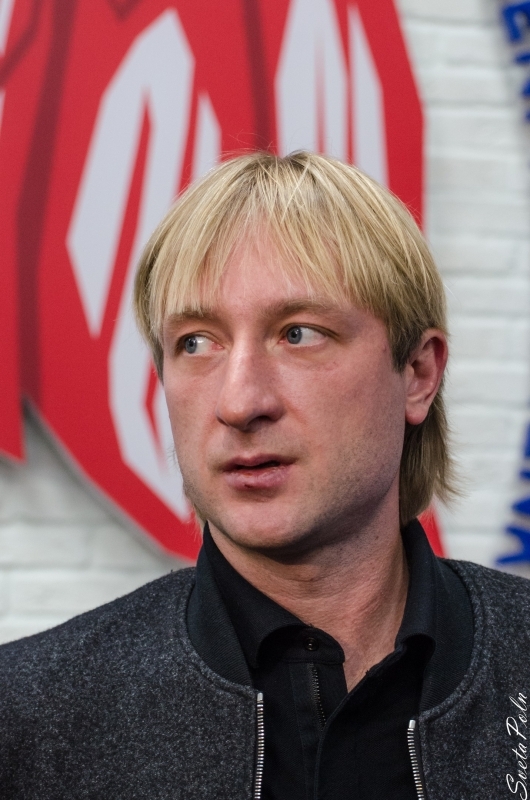 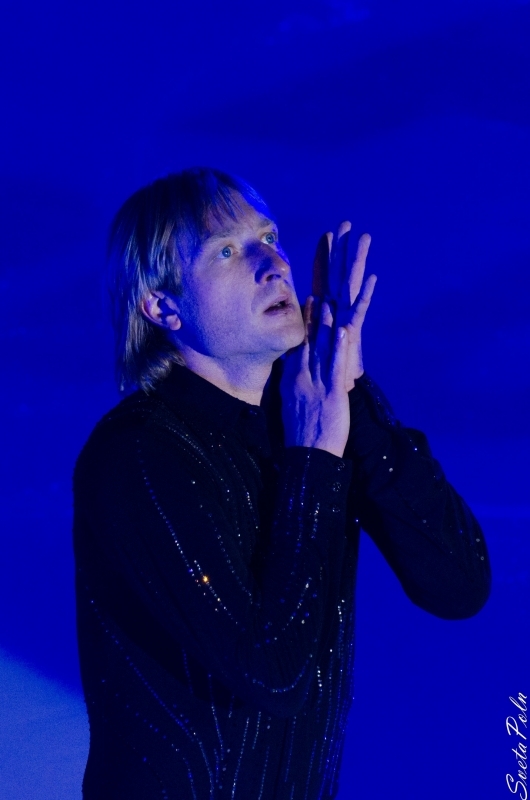 Evgeni Plushenko: "Will win that, which has stronger nerves"
"... 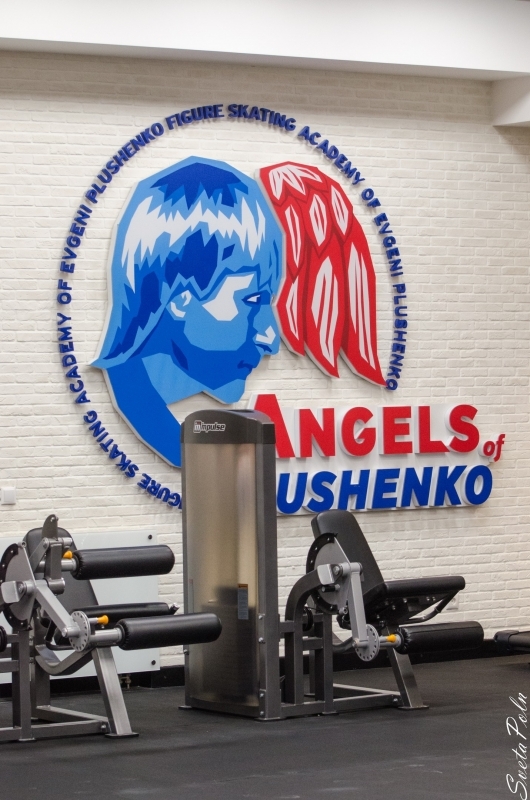 I just finished a training that lasted more than two hours. 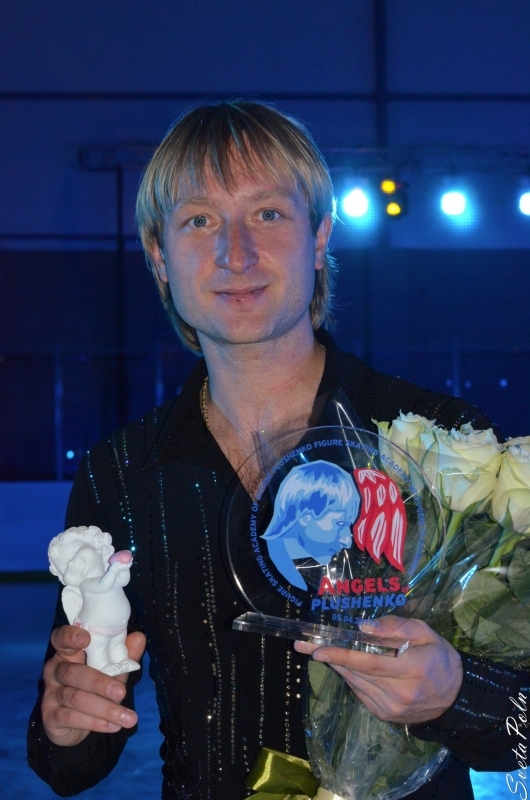 My disqualification will end in the spring, but I try not to lose my sports conditions and now daily I am engaged in the gym, or on the ice..."
Alexei Mishin: "All returned to the multiturn jumps"
"... Evgeni recently personally communicated in Italy with the president of the ISU Ottavio Cinquanta. 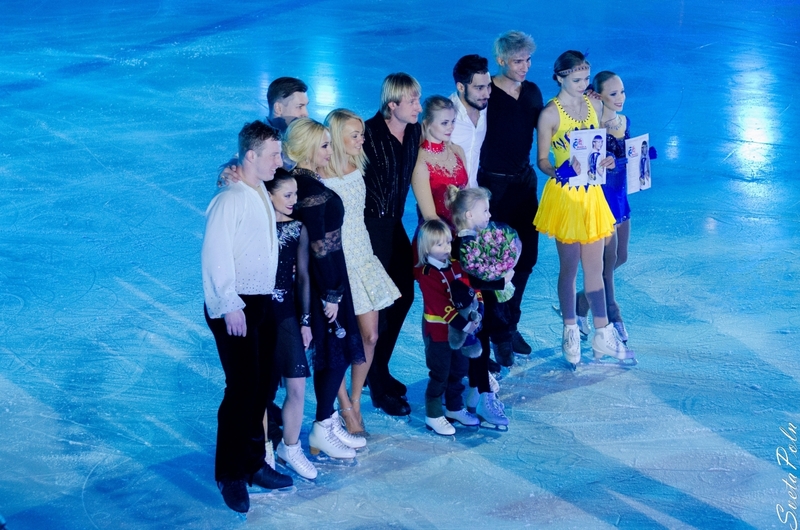 They forgave each other. 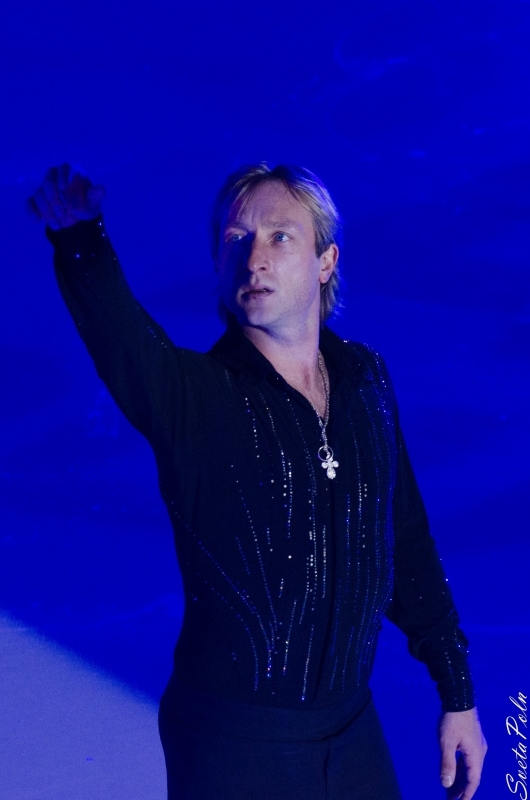 Plushenko to Cinquanta - for the Olympics, and Cinquanta to Plushenko - for skipping last year's world championship. 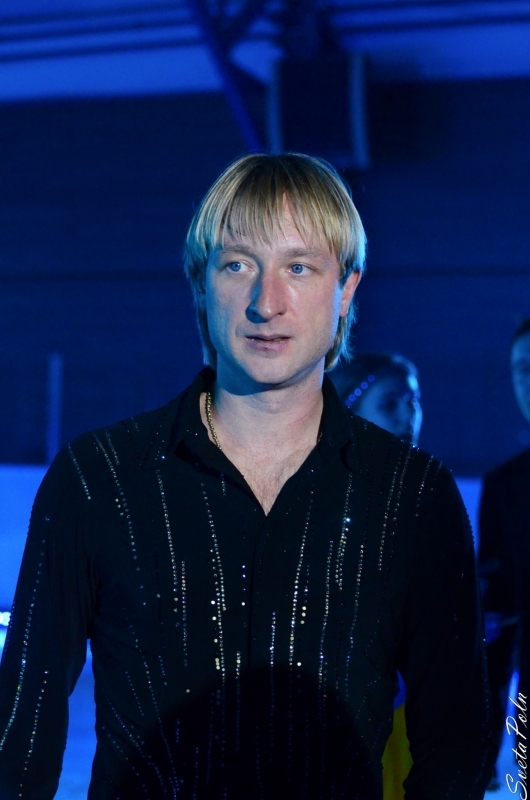 Evgeni from his plan to perform at the Games in Sochi is not refused, he trains, and the next season, most likely we'll see him on the competitions."